How is it possible that the largest animal on earth could become an endangered species? 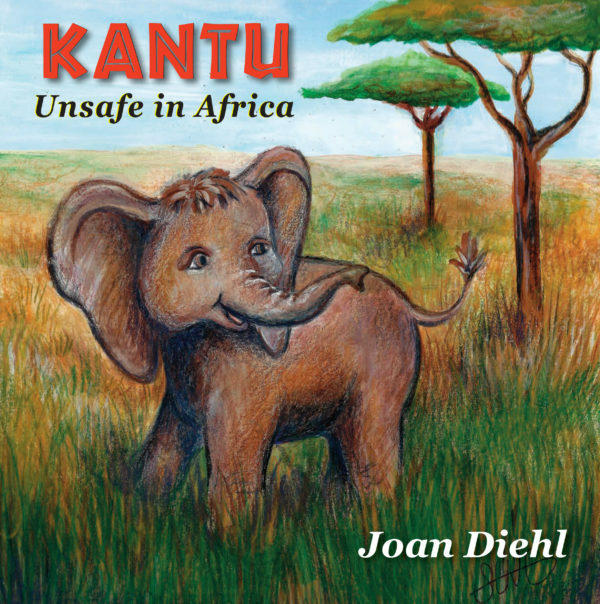 In this fictional account of a young African savanna elephant, readers learn many facts about these family-oriented animals and how important they are to their ecosystem. Unfortunately, they are often victims of poachers, who seek the ivory in their tusks. Despite efforts to end the illegal ivory trade, these magnificent creatures are being killed at an alarming rate.